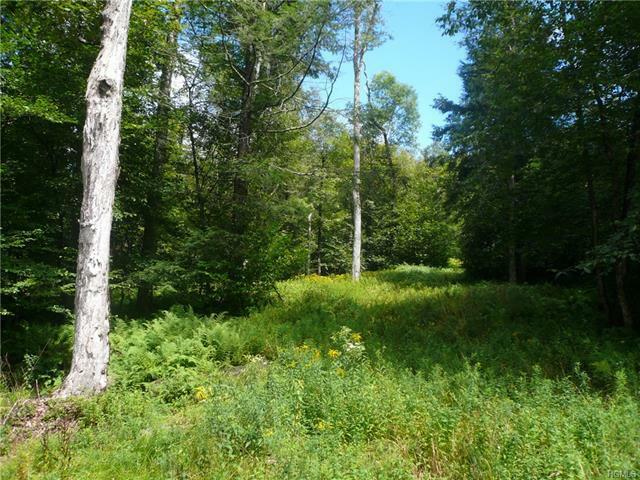 Wooded 32 acres close to the bustling village of Livingston Manor. 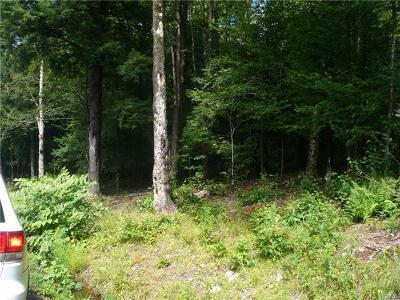 Some cleared area with at least two possible home sites. Has successfully perked. 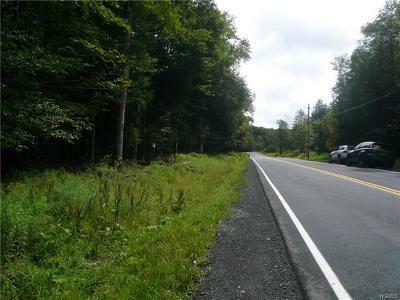 1200+ ft. of road frontage. Owner has survey. Many hardwood trees could be harvested periodically. Easy access to shopping, transportation, restaurants, shops, schools. 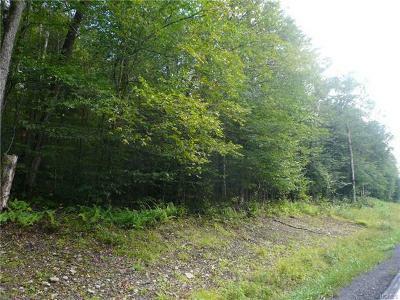 Come build your dream home in the beautiful Catskills.